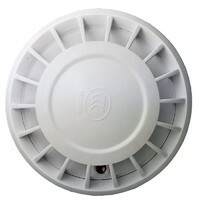 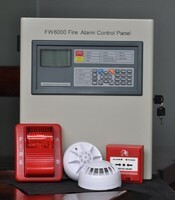 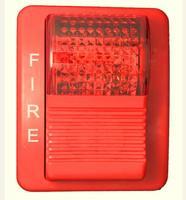 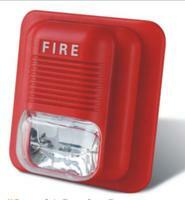 EFFECTIVE: Coupled to multi-function alarm, automatic dial-out with alert of any alarm status. 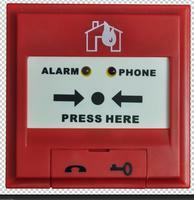 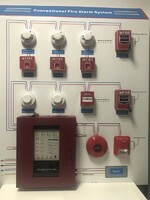 RELIABLE: Initial alarm delay bfore full alarm and dial-out/page alert. 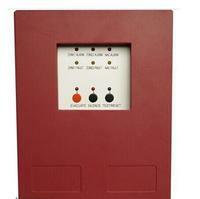 Heavy duty probe and wiring, designed for LN2 use. 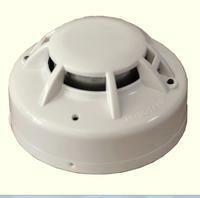 SIMPLE: Installation through cap of LN2 storage tank. 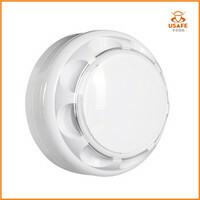 Come From Shenzhen Puzhesi Technology Co., Ltd.